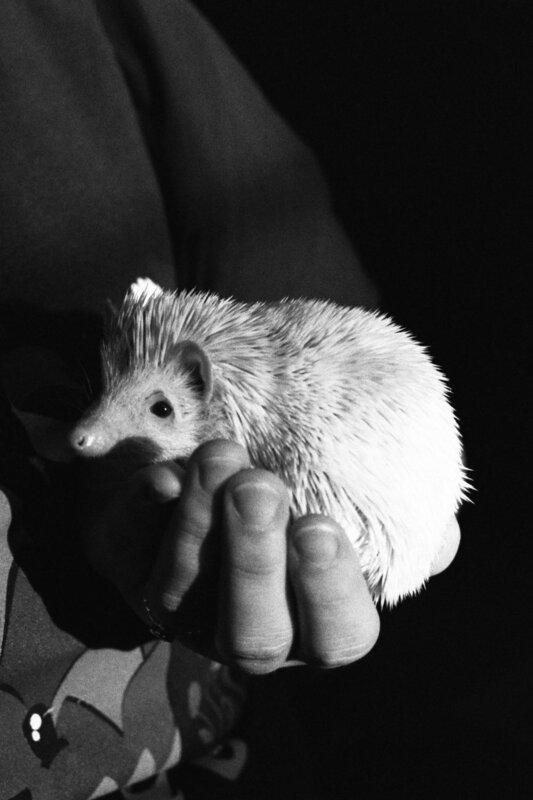 While we’re biased towards hedgies as being the best thing ever, we realize that hedgehogs may not be the right companion for everyone. 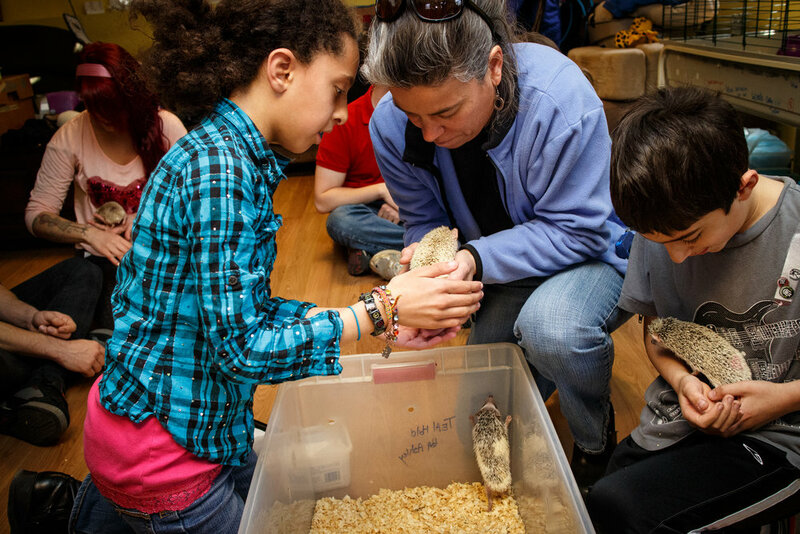 Attending an Open House will allow you to learn how to safely handle these unique little critters and to see if they’re the right companion for you! 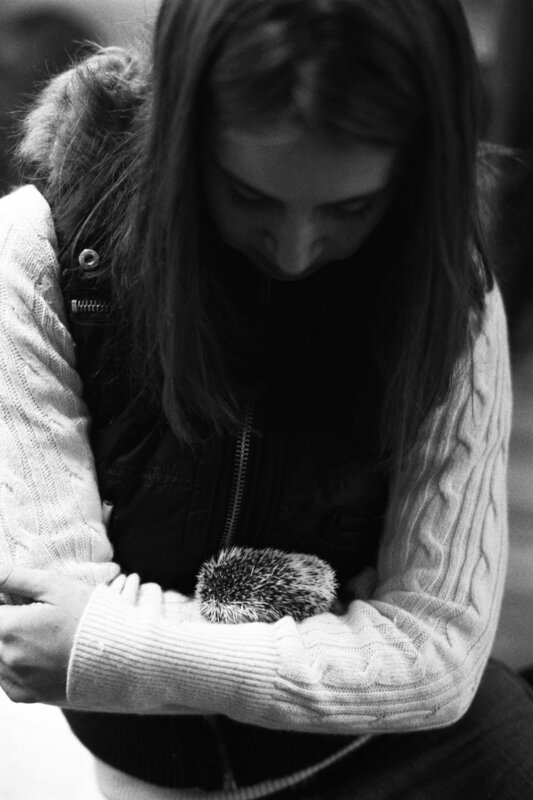 Hedgehogs form a human-animal bond but are rather picky when it comes to choosing their person. 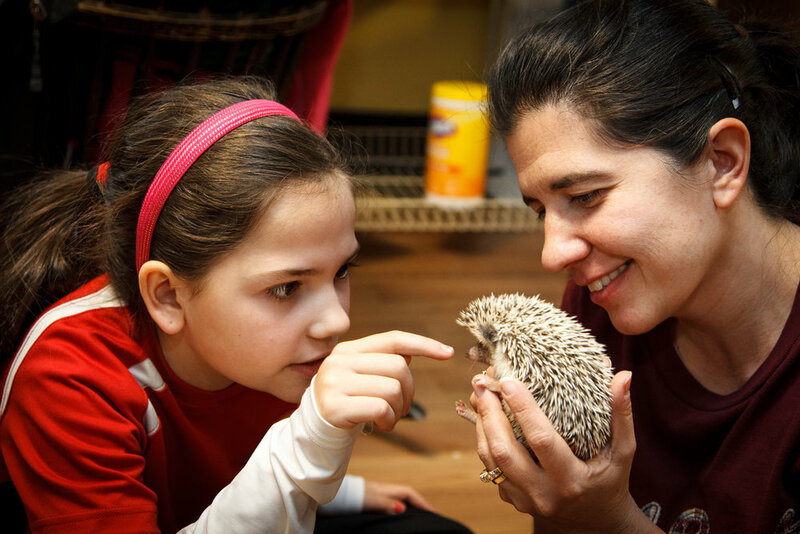 All of our hedgies are handled and socialized from an early age for a friendly and affectionate temperament. But making sure you’re the perfect match is our highest priority! New things are stressful. 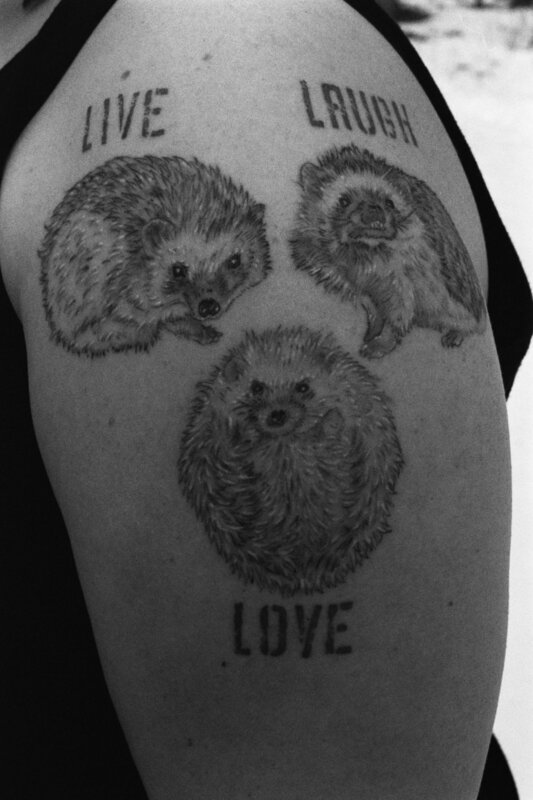 And this applies doubly to hedgehogs! 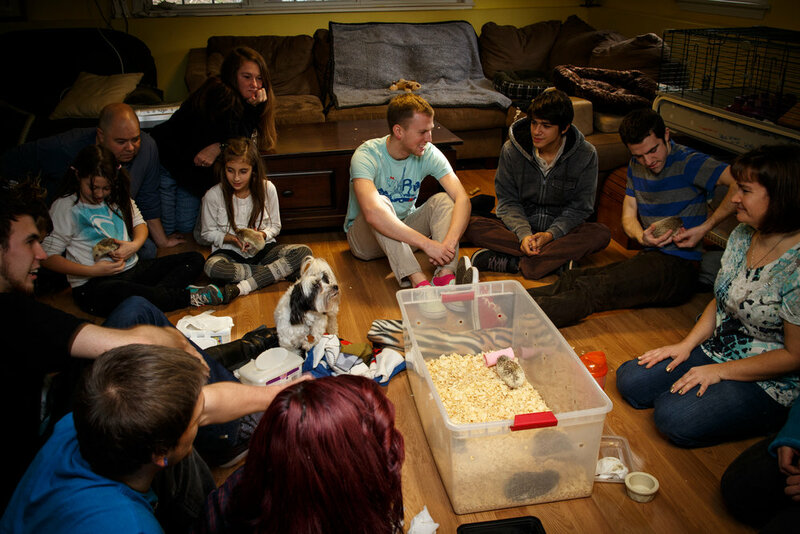 Moving from Hamor Hollow to a new home can be strenuous so, by bonding with your new companion over the course of an Open House, you should become their familiar anchor! 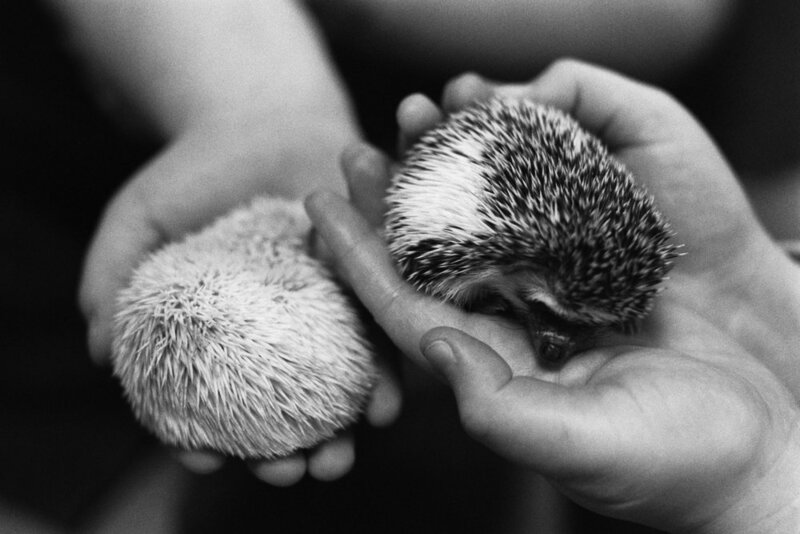 They’ll be comforted by your scent and the sound of your voice. Don’t feel pressured to buy! 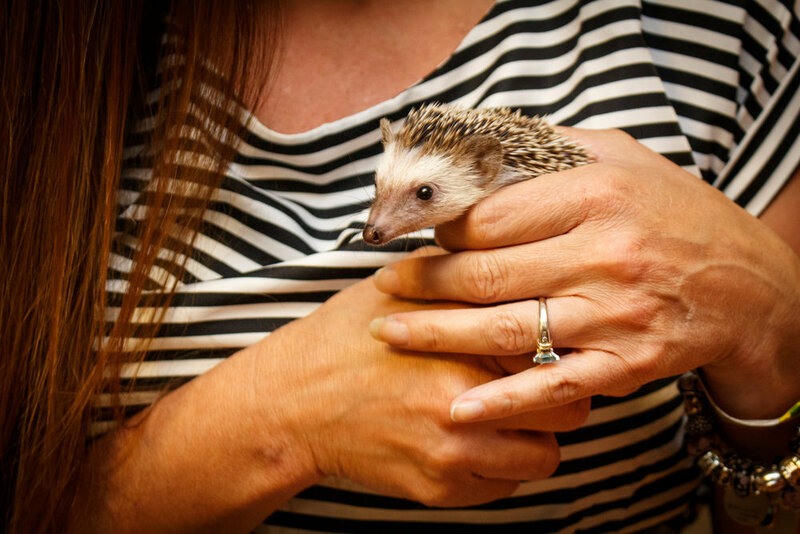 Open House attendees are under no obligation to purchase a hedgehog. In fact, we recommend against impulse purchases and would rather you sleep on it to be sure! 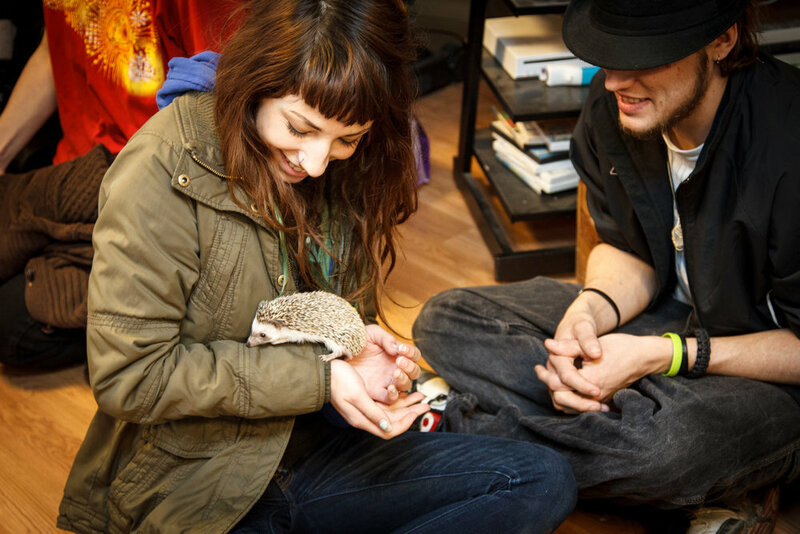 Even if you go home without a new companion you’ll still have a great time meeting other hedgie fans! Filling out a questionnaire is a pre-requisite for attending an open house. There are no wrong answers! Filling out a questionnaire simply lets us know how experienced you are.  We are a family-run breeder operating out of our home. Visits are by appointment only and we do not accept walk-ins. Please RSVP by using our Contact Us form or via our Facebook Page.